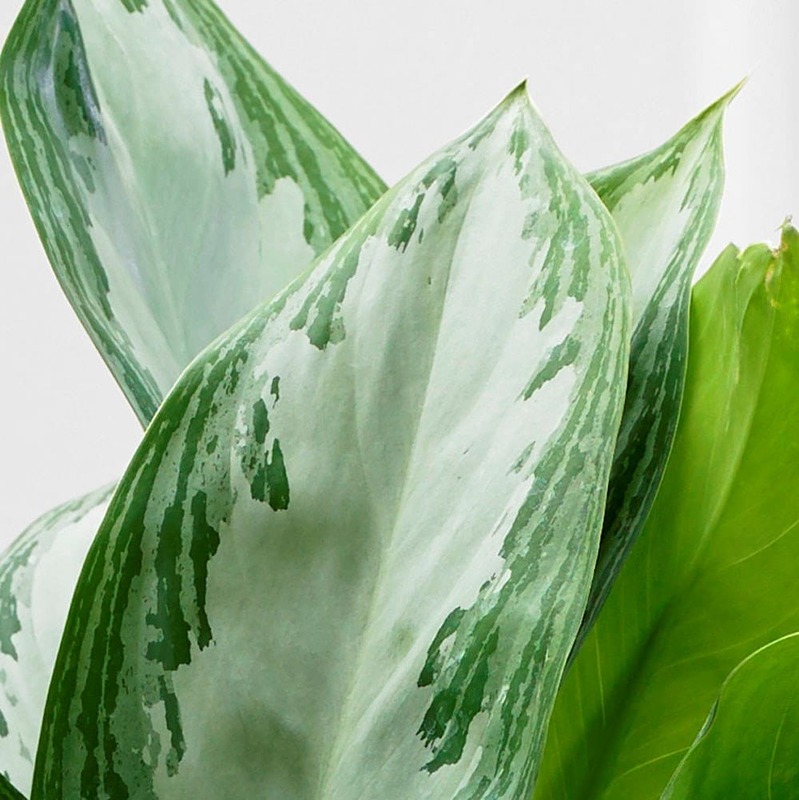 This Chinese evergreen is an easy-going houseplant, with highly pattered sword-shaped foliage, which will help liven up a spot away from direct sunlight. 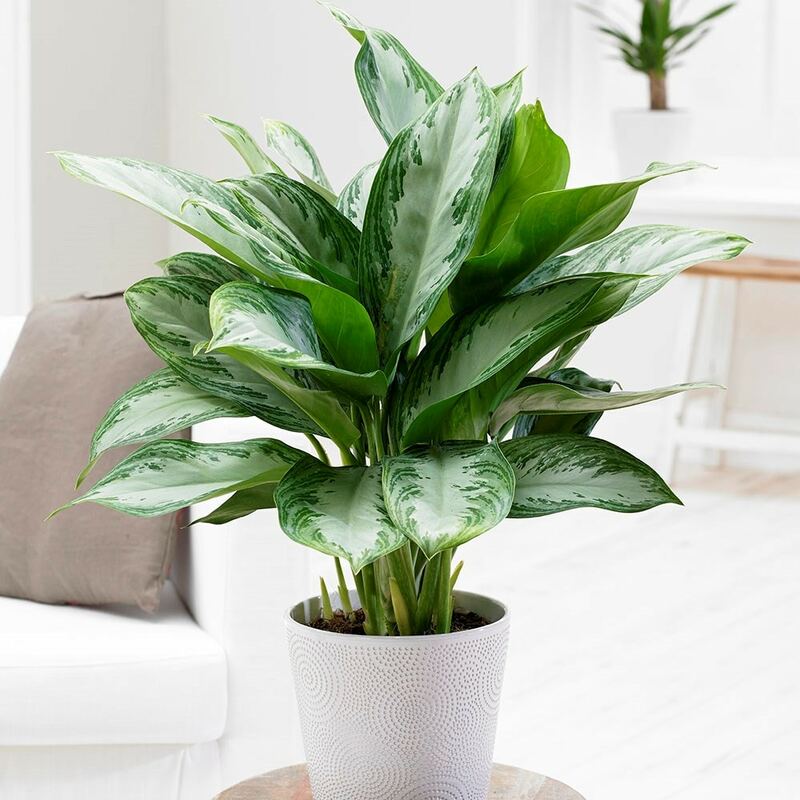 As the name suggests, this is a relatively compact plant that is quite slow growing, so it does not need repotting very often and will look best placed on a sideboard or coffee table. Please note that the pot in the photograph is not supplied with the plant (which is sent out in a black plastic pot). They do however make excellent potted plants, and if you wish to pot yours up, we do have a wide range of pots on our website to choose from. Home care: Keep away from draughts and water sparingly in winter. Maintain temperatures above 16°C and mist the leaves regularly to increase humidity. Repot (preferably into a shallow pot) every 3 years or so in spring.